08 May 2018 --- Portuguese microalgae producer Allmicroalgae Natural Products S.A has gained EU organic certification for their Chlorella vulgaris microalgae. The certification sets Allmicroalge’s offering apart as one of the few European manufacturers producing organic, certified Chlorella biomass. “For us, the organic certification represents an added value factor in terms of the production process and production concept, which is definitely important for some of the most demanding market segments. Namely the dietary supplements consumers,” Sofia Hoffman de Mendonça, Business Development Manager at Allmicroalgae tells NutritionInsight. “Our primary goal is really to provide the highest quality Chlorella as a sustainable, natural and organic ingredient, produced with transparency and safety, to the most demanding health food consumer,” she adds. Portuguese/EU production in closed, strictly controlled systems. Demanding Quality Assurance (working within the ISO 22000, extensive analysis plan with third-party laboratories). 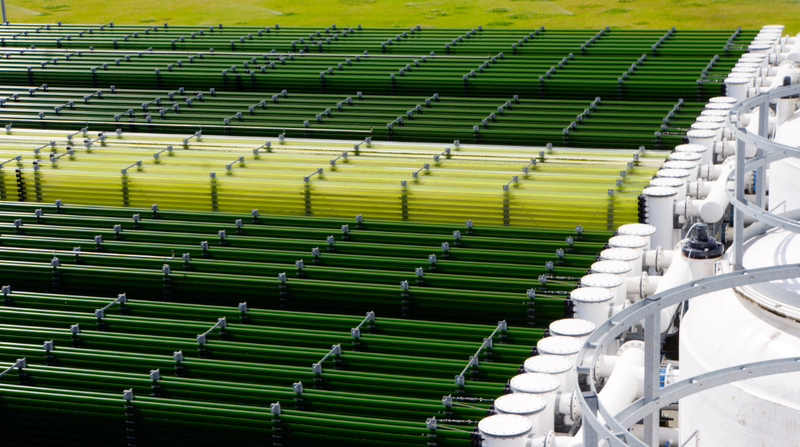 Significant flexibility regarding microalgae species and delivered volumes. “Tailormade” R&D projects and production (depending on the species and on the volume). Lastly, organic certification for the Chlorella vulgaris. Allmicroalgae’s organic certified Chlorella meets the rising consumer demand for organic, plant-based ingredients of good origin. In Europe, the market for organic foods will only continue to expand. In fact, Innova Market Insights data reveals that of the 96 percent of global launches positioned on a health platform of some kind, organic was the most popular individually. The organic tag was used for nearly 80 percent of introductions. “In terms of the production process, the organic tag brings out the best of the ‘natural’ concept, based on the even more controlled and demanding production way with selected raw materials,” says Mendonça. Microalgae is currently enjoying on-trend status; the use of algae in food products is common in Asia, yet in recent years it has become popular in the West. Largely in dietary supplements and superfoods. Moreover, Innova Market Insights reports +21 percent growth in new food & beverage launches featuring selected sea vegetables (2012-2016, global), which includes algae. Today’s burgeoning industry must keep pace with demand for the fast-growing and nutrient-rich algae that is being included in new product innovations across the food, supplement, pharmaceutical, cosmetic and animal feed segments. Allmicroalgae’s EU produced, organic Chlorella adds to this strong market. 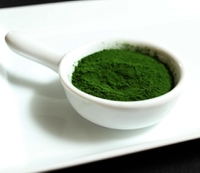 The organic Chlorella is not yet on the market, but samples have been sent to Allmicroalgae's business partners and order volumes and first deliveries are under discussion. Allmicroalgae will be showcasing their organic certified Chlorella at Vitafoods, this May in Geneva. You can see our preview of the show here.